At Andamur #WeLookAfterWhatMatters, and that is why we are aware of the major challenges our society is facing. A critical matter is taking care of the environment and the importance of preserving and creating forests, since they are the ones that better protect our environment. To this end, the whole Andamur team wanted to do something big for the environment. That is why we have planted an Andamur Forest. 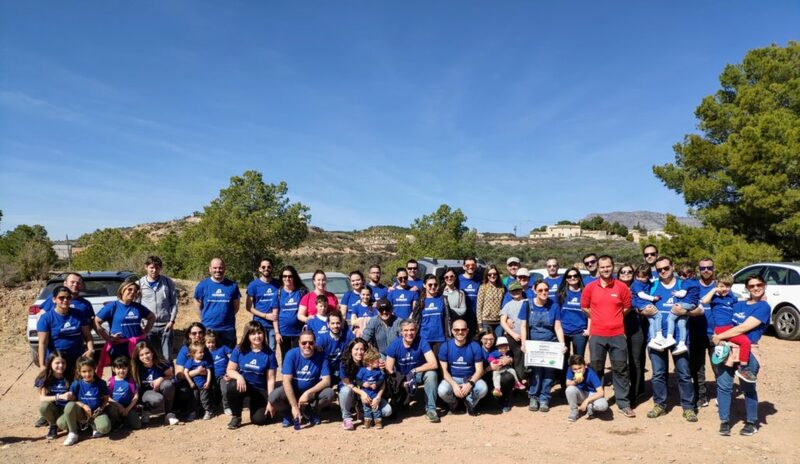 Last 23 February, Andamur workers and their families went to Finca Pública de los Halagüeces, within the municipality of Lorca (Sierra Espuña) where, in collaboration with the association Bosqueo2, we planted dozens of Wild Olive Trees, Black Hawthorns and Mastic Trees. The Andamur plantation will be able to absorb 2.8 tonnes of CO2 a year in the medium term in the Southeast of the Iberian Peninsula. Precisely in the geographical area facing more aridity problems in Europe, we are contributing this way to the fight against desertification, protecting the soil from flooding episodes, improving biodiversity, landscapes and, more importantly, acting as a lung and turning into a carbon sink. Following this action, the Andamur team completed a hiking route at the gorge Estrecho de la Arboleja, finalising a great day together with a meal for all participants. This action, included within the CSR plan #WeLookAfterWhatMatters, safeguards the protection of the environment. 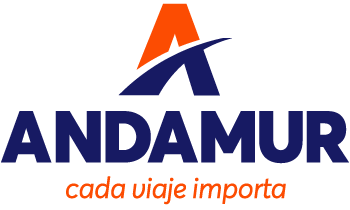 At Andamur, we are aware of the importance of taking care of drivers and their environment, so this action adds to those already carried out aiming at achieving this aim. Thus, we are sure that we will continue enjoying a future full of good and numerous experiences together, such as our commitment to look after our planet.